The novel is regarded as one of the first adventure novels and one of Verne's greatest works. The description of the Nautilus is considered a feat, as it accurately describes features on submarines (considered as very primitive boats at the time). Which one of Jules Verne’s many extraordinary journeys is the most extraordinary? Surely Twenty Thousand Leagues Under the Sea. The etchings, presented to the public for the very first time in this luxury edition, were found in an early Magasin edition. Signed by Alphonse de Neuville and Edouard Riou, these etchings are the work of the renowned wood engraver Henri Théophile Hildibrand -- an artist known for his work with Gustave Doré. 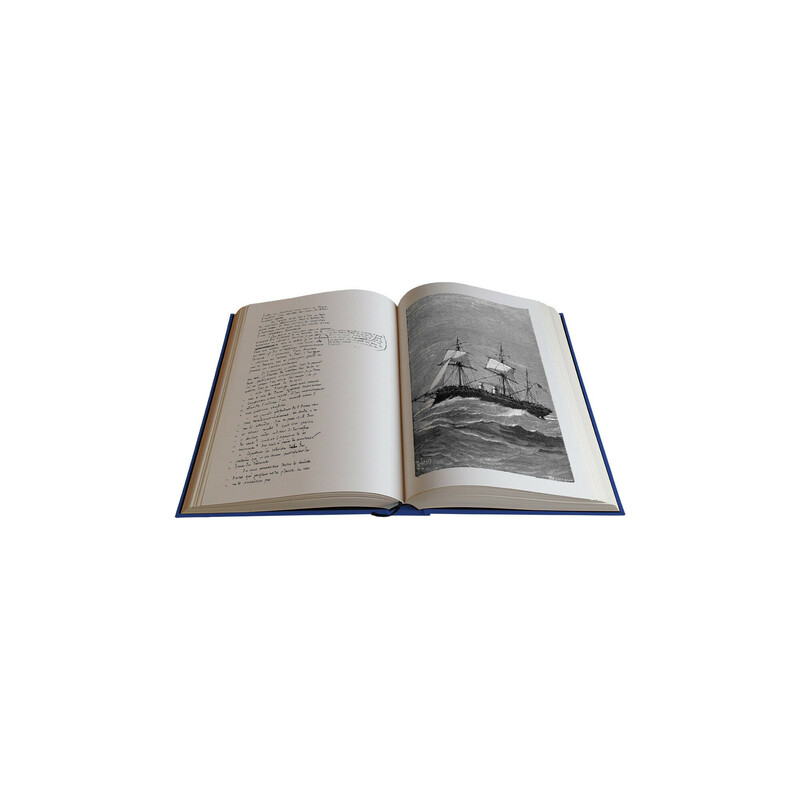 The facsimile, restored and published for the very first time, invites the reader to a unique behind-the-scenes experience, an immersion into the fantastic world of Verne. Verne’s handwriting is neat and elegant. 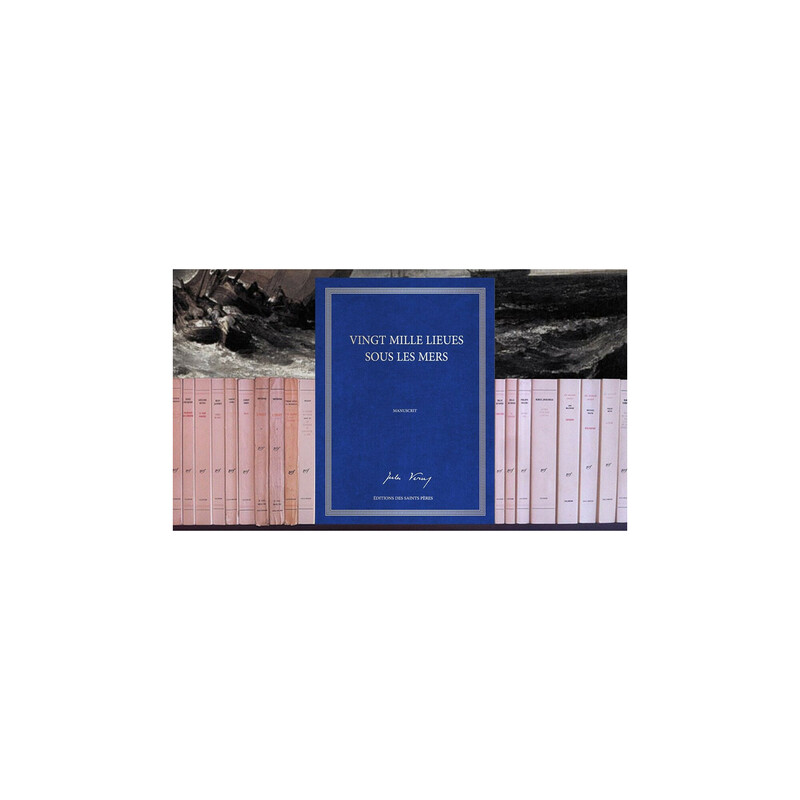 He allows large open margins for legible and methodical edits, additions, and corrections. Mardi 2 décembre 2014 - Le Grand Journal with Jack Lang & Arno Klarsfeld.